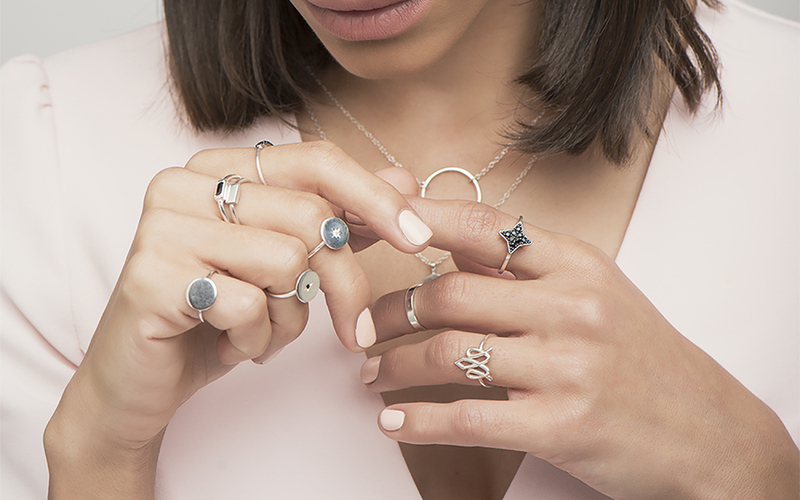 HotCrown is Tel Aviv’s loveliest jewelry brand, founded in 2013 by Ginat and Yisgav Rotem after a mutual departure from their corporate careers. Together, the power couple creates high-end yet wearable collections that are designed and handcrafted in house. 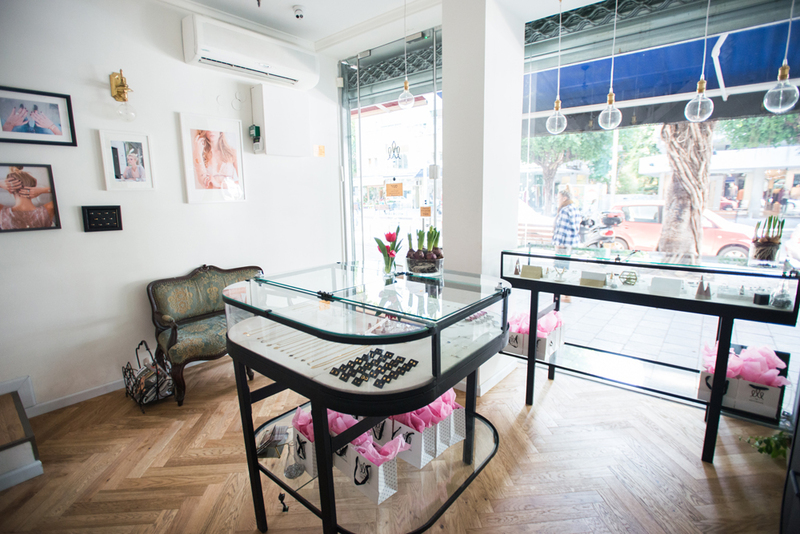 Ginat and Yisgav believe that jewelry can and should be used to tell the wearer’s story, which means you’ll find them customizing necklaces, earrings, engagement rings and wedding bands with the perfect stone, or engraving at their charming Dizengoff Street studio. The pieces in each collection appeal to a range of personal styles—featuring fine materials (think welded gold and conflict-free diamonds), incredible attention to detail and distinctive custom accents that have come to define the HotCrown ethos. Curious shoppers and readers can also browse their website blog, where the team writes about unique jewelry looks, inspiring fashion figures and collection updates. Read more about HotCrown in the Telavivian City Guide.